Ricky Ponting said so during a radio interview where he discussed Australia's current batting woes. Australia is clearly struggling to come to grips with Test cricket without two of their top order batsmen in Steve Smith and David Warner, who helped them dominate since the retirement of the likes of Ricky Ponting and Shane Watson. 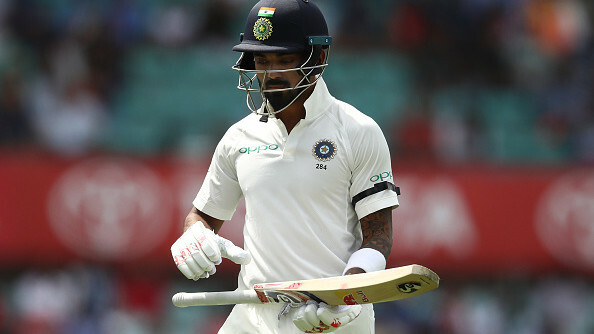 Already 2-1 down in the ongoing 2018-19 Border-Gavaskar Trophy, Australia seemed to have lost the plot in the fourth and final Test in Sydney, as India piled 303/4 at the end of day 1, with Cheteshwar Pujara making 130* and Mayank Agarwal making 77. Australia has struggled in the series, losing matches in Adelaide and Melbourne, while they won convincingly in Perth. But their top order has not been able to give them any sort of help with the bat, with Marcus Harris, Aaron Finch and Usman Khawaja struggling against both pace and spin from Indian bowling attack. Recently, in a radio interview with journalist Chris Smith for 2GB.com, Ponting was asked if he would make a return to international cricket. Ricky Ponting retired from Test cricket in 2012, after playing 168 Tests and scoring 13,378 runs at an average of 51.85 and 41 centuries. 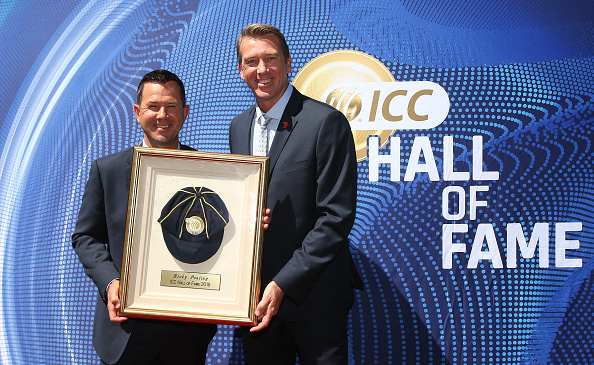 Ponting joked that he’d “like to” come out of retirement and bat for his nation. 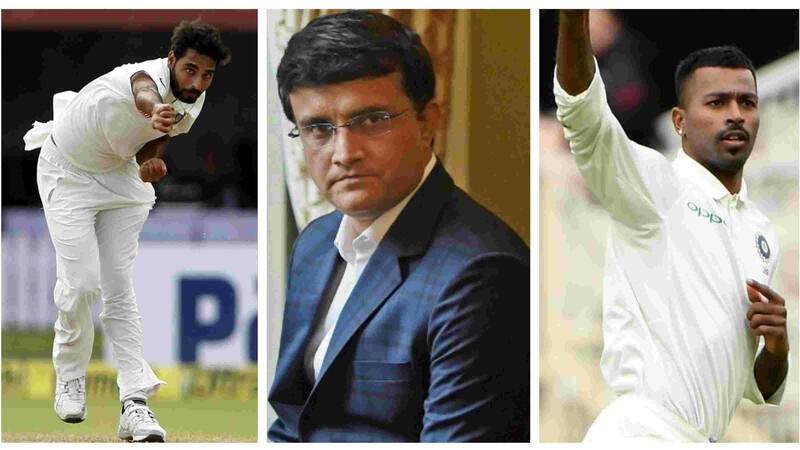 “You watch them bat and they just make too many simple errors. There is a “definite lack of skill”. Some of the dismissals we’ve seen through the first three Test matches have been not what you’d expect from top order Test match batsmen,” concluded Ponting.